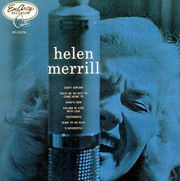 Helen Merrill, born in 1930, recorded her eponymous debut album for Mercury in 1954, and left her mark in the history of modern jazz. 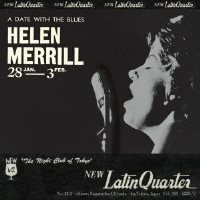 Still considered as one of her best, the debut album featured Clifford Brown on trumpet. Her smokey, almost otherworldly voice is instantly recognizable and captivating. 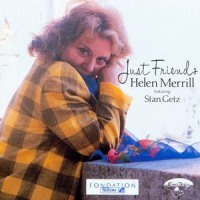 Her version of "You'd Be So Nice to Come Home to" on that album is arguably the definitive one, representing what jazz singing is all about for many. Merill has a strong following in Japan, perhaps stronger than in her home country, and she has good reasons. 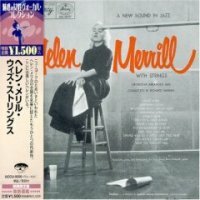 She toured Japan several times in the 1960s, and then lived there from 1967 until 1972. She made several records there and her special relationship with the Japanese audience remains to this day.